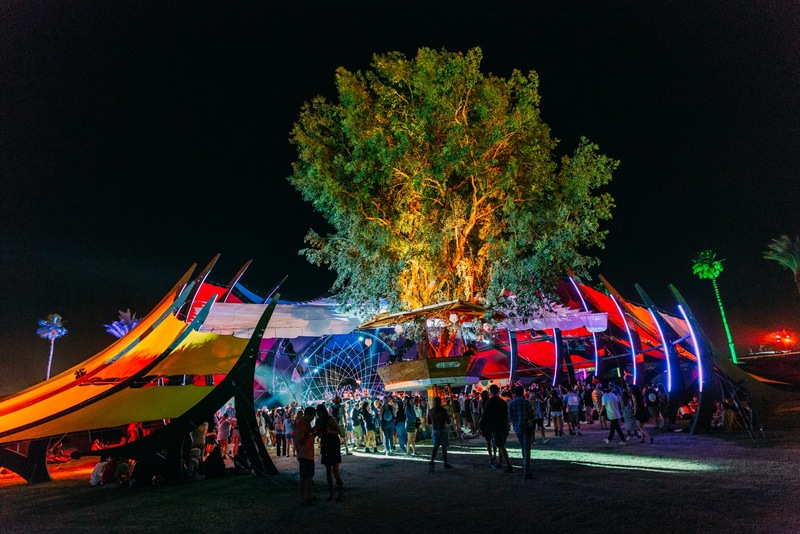 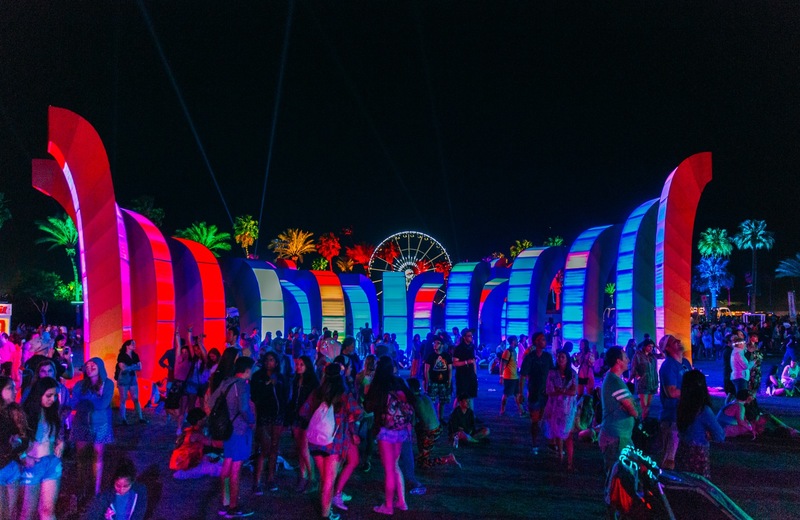 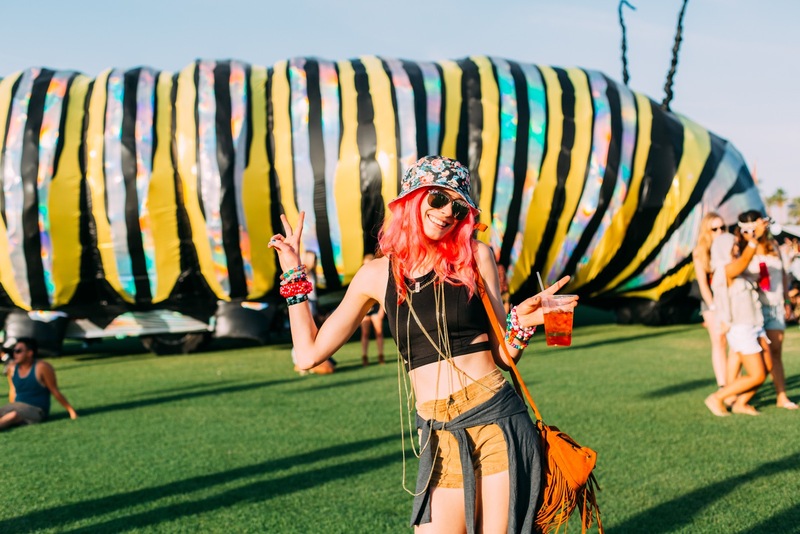 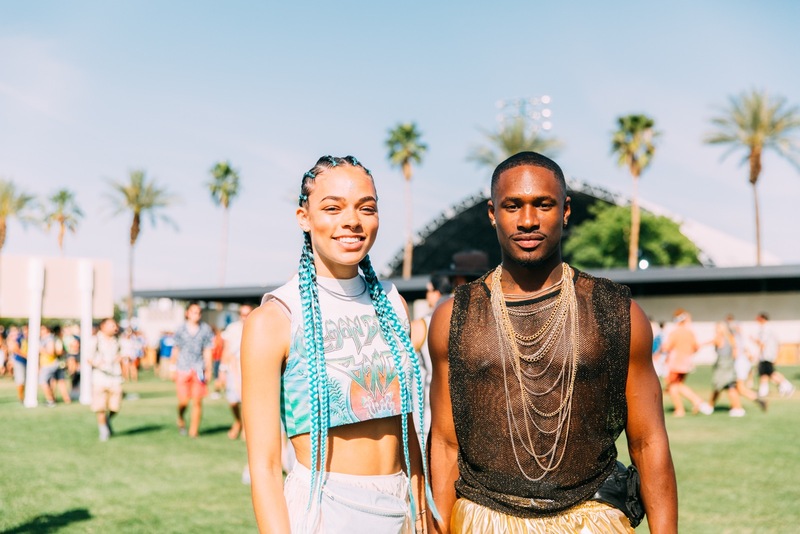 It's here: your first glimpse into all the action, music and style of the first weekend of Coachella 2015. 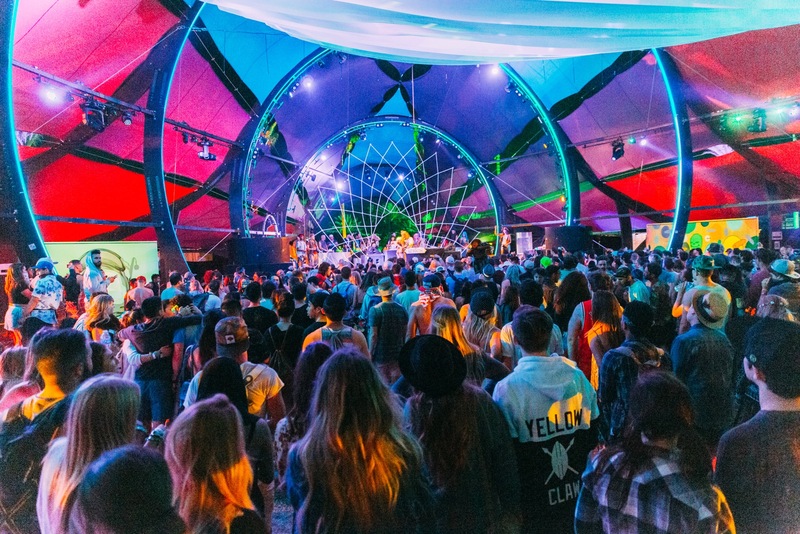 As always, the fest's atmosphere is carefree yet full of energy, cool yet curated, and tastemaking yet timeless. 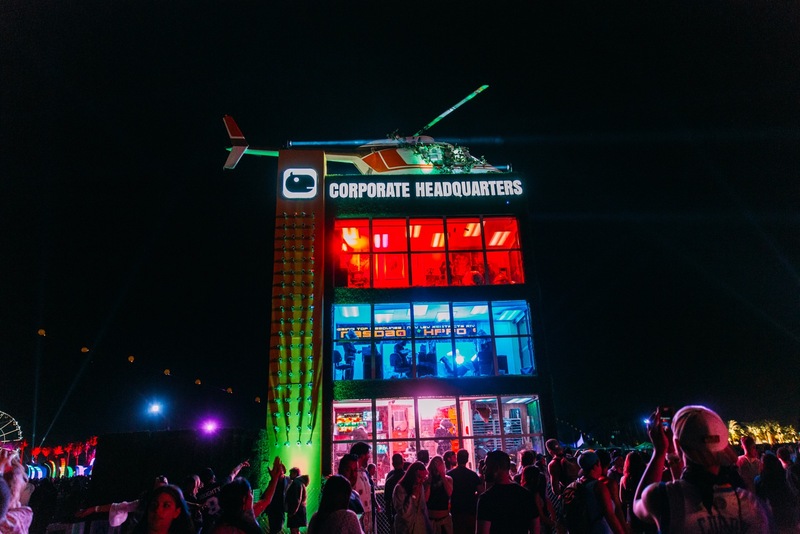 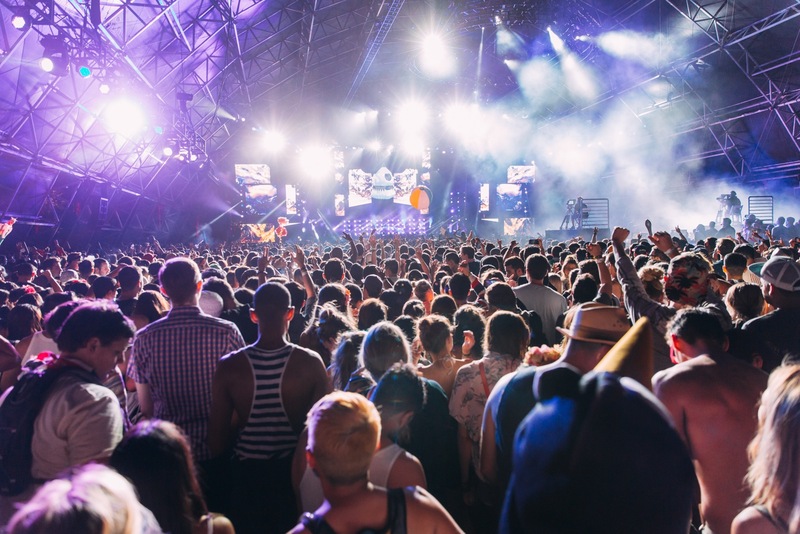 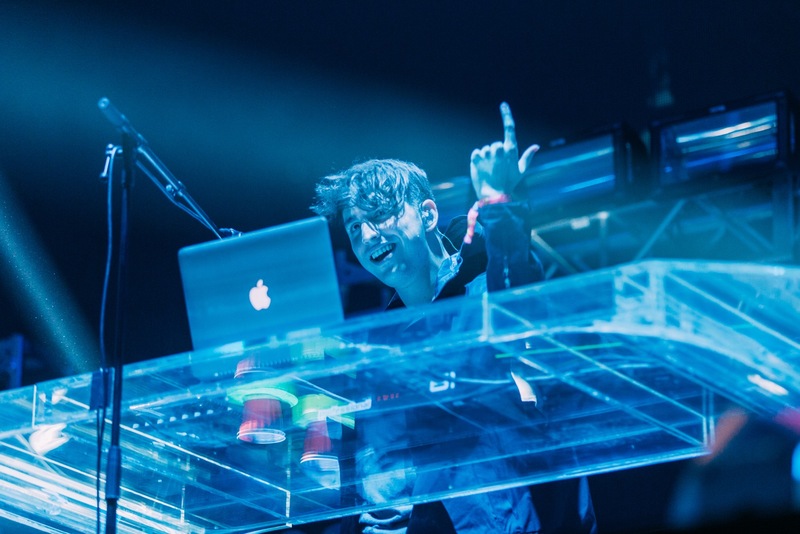 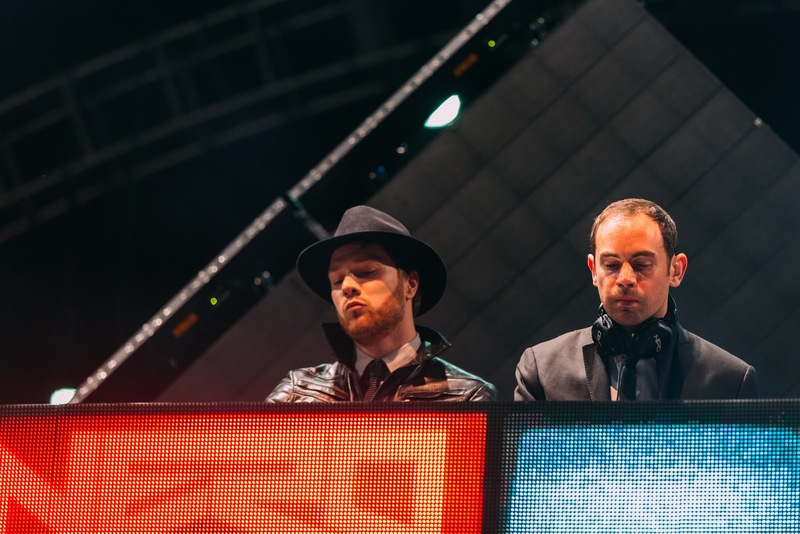 If you haven't already, check out our Coachella 2015 Livestream to get a taste of this year's musical acts. 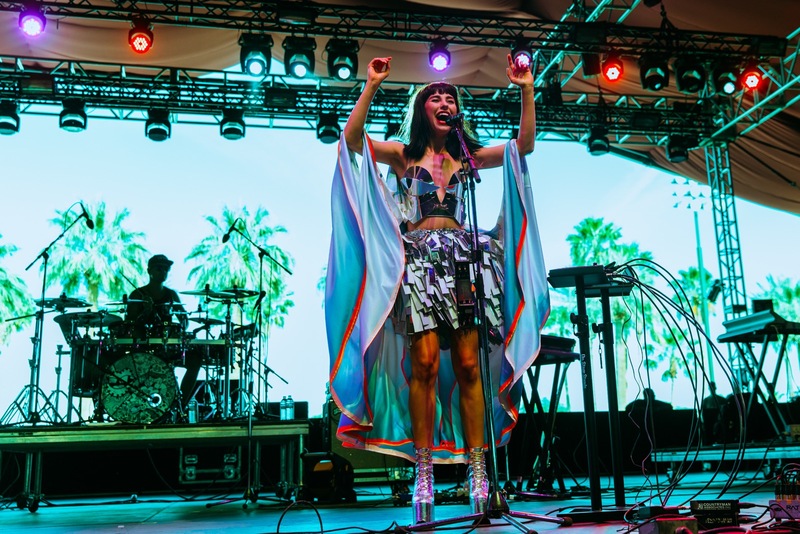 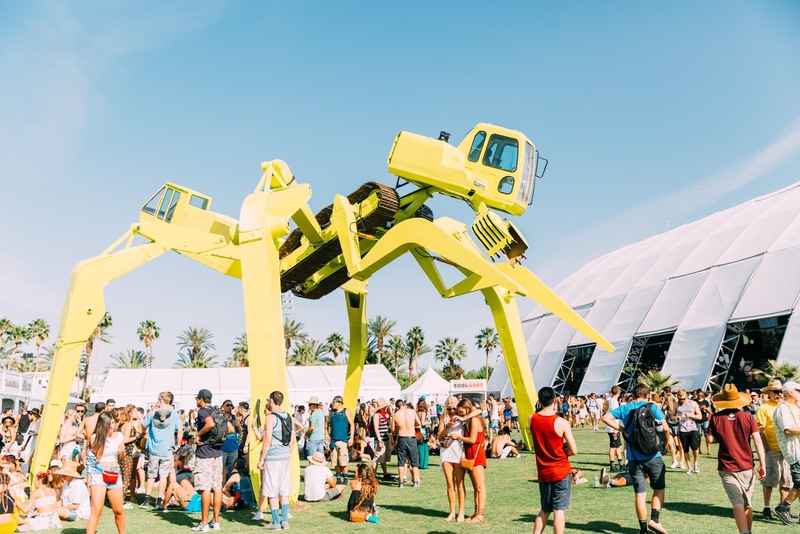 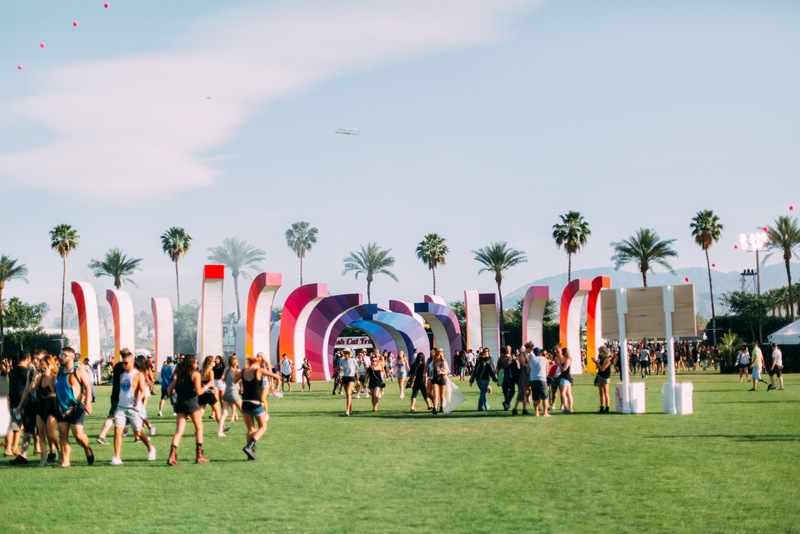 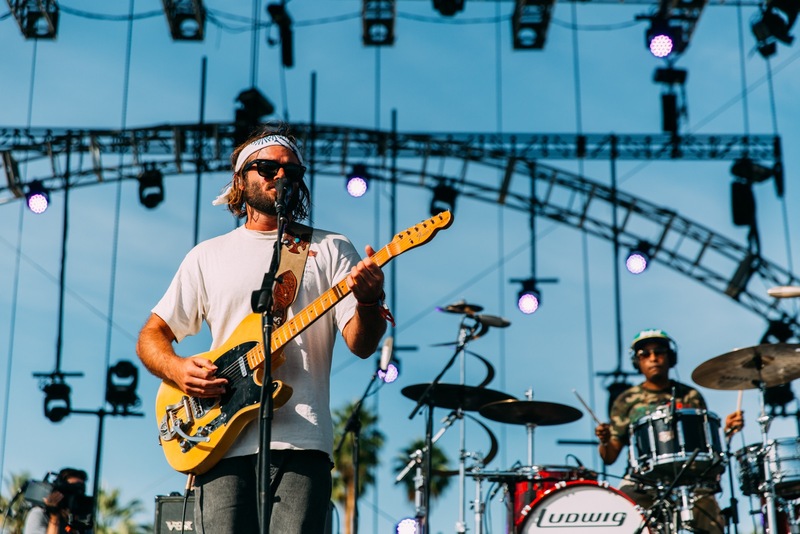 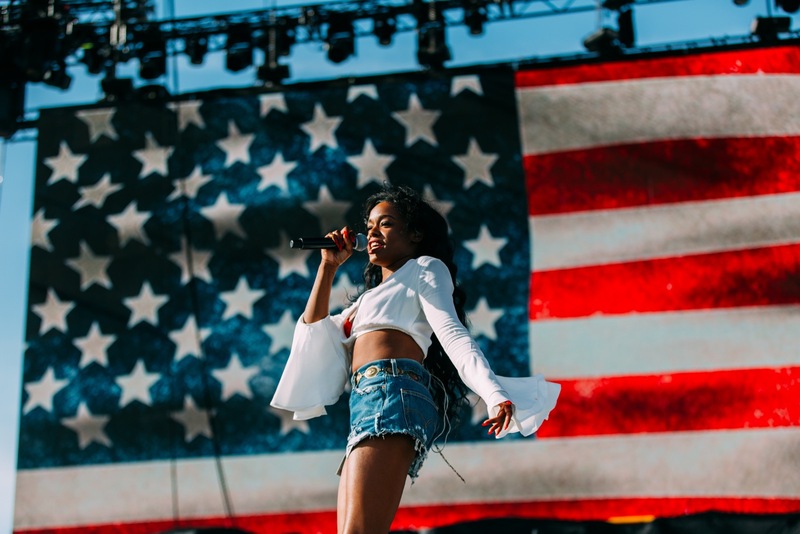 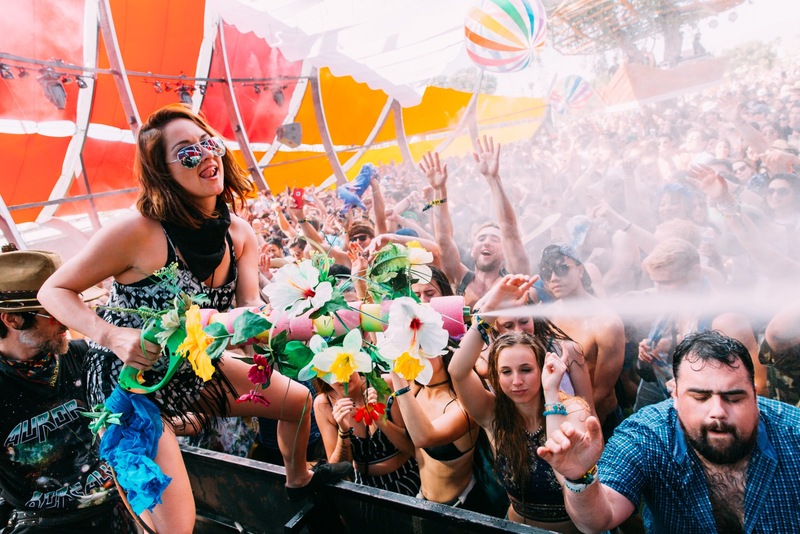 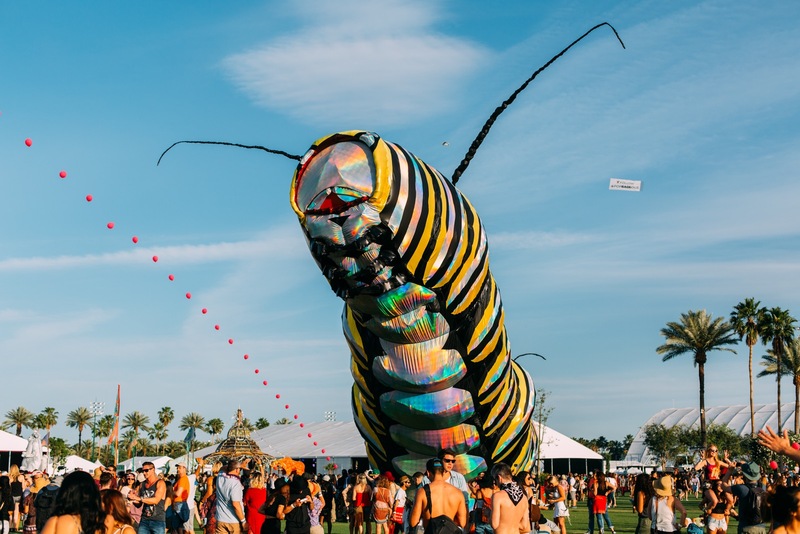 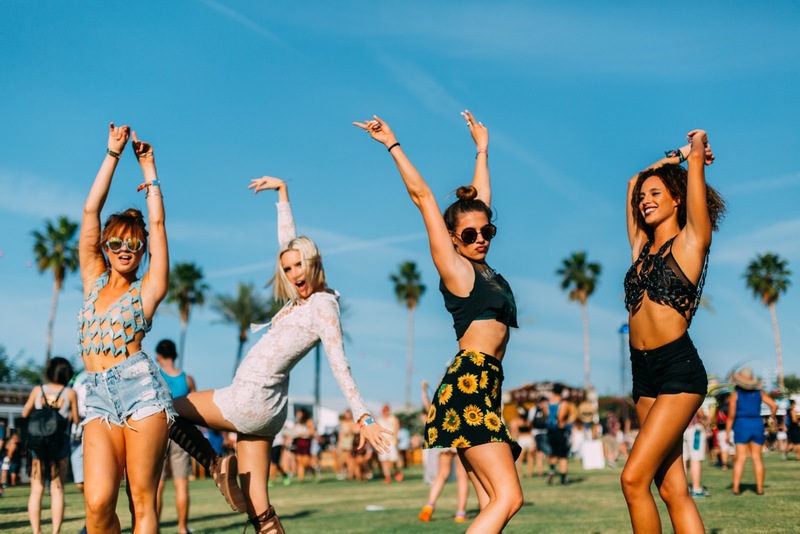 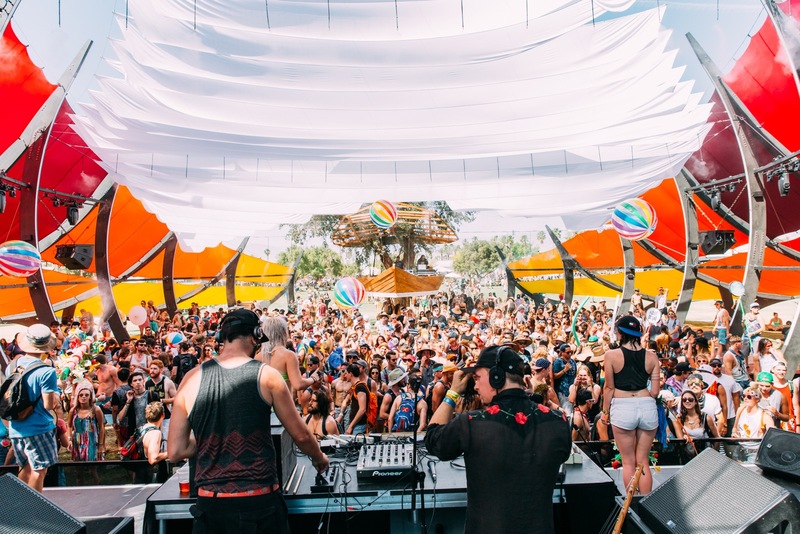 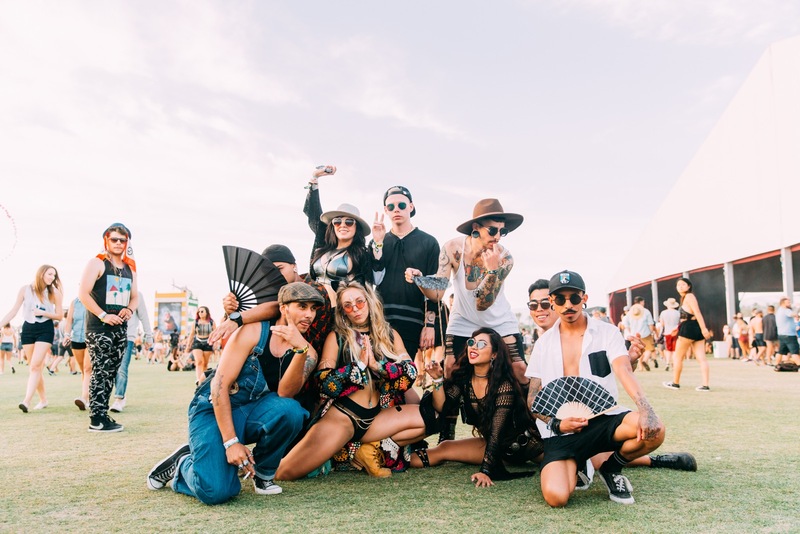 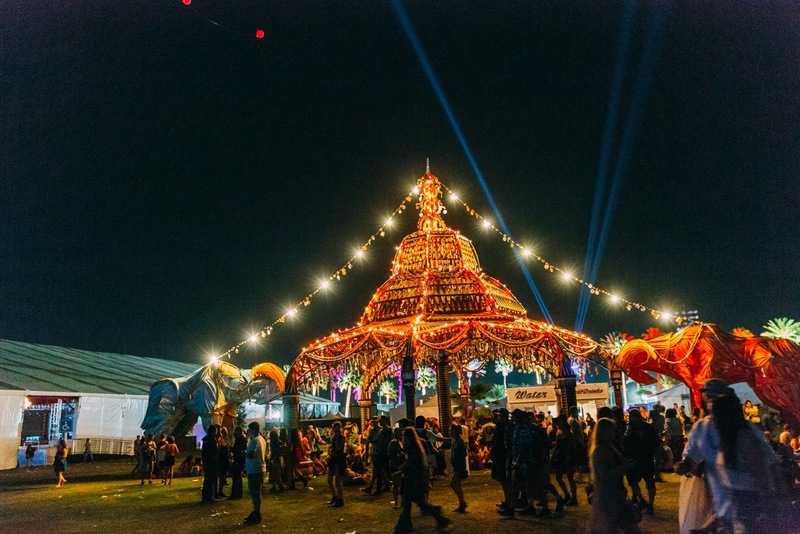 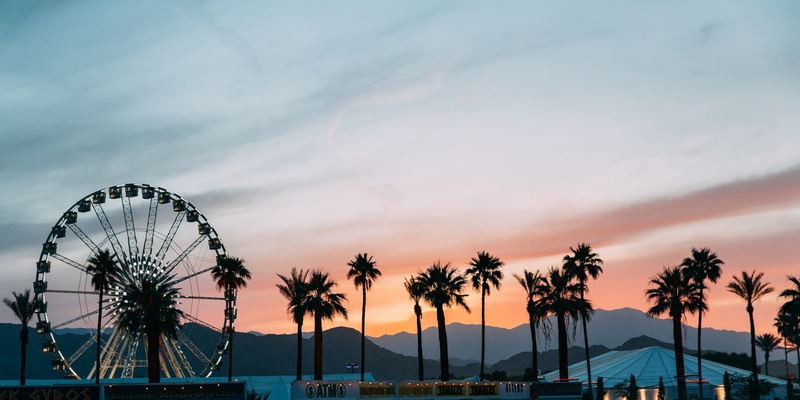 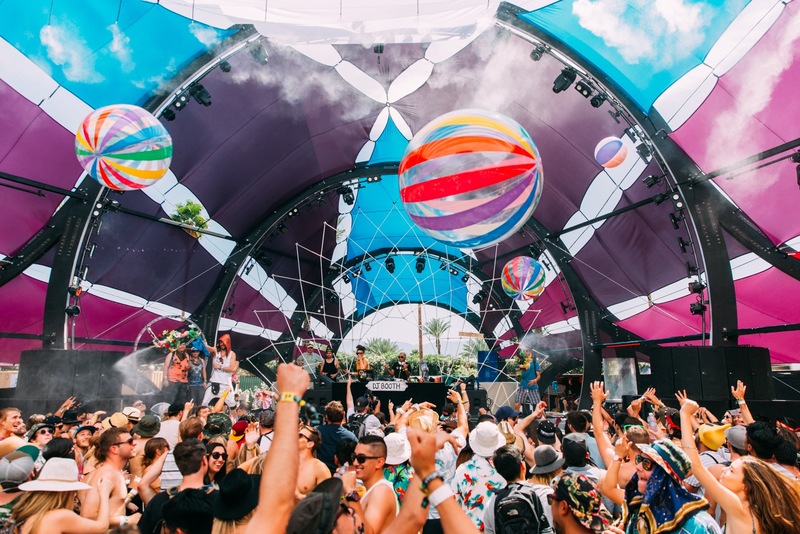 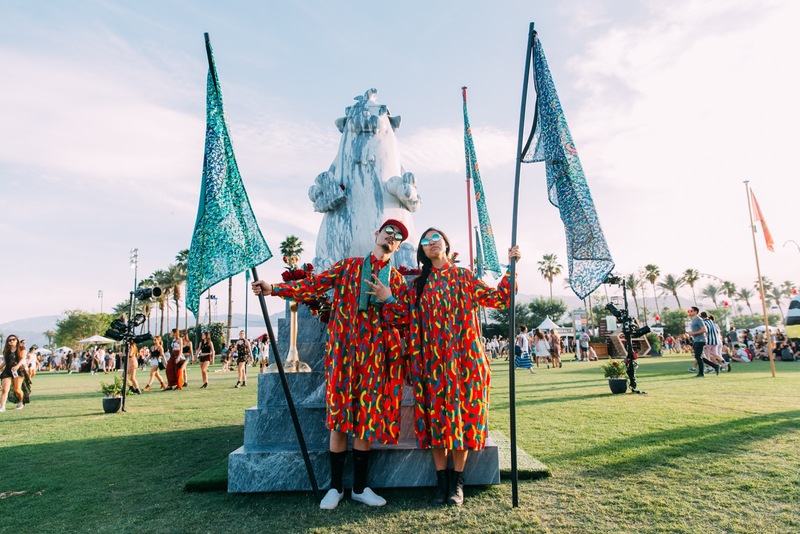 Scroll down to dive into this year's 'chella vibes – and there's more to come throughout the weekend! 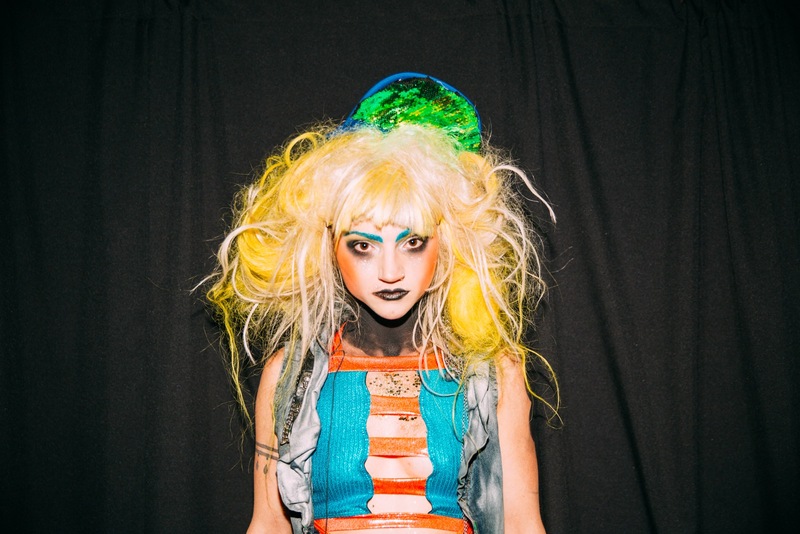 All photos by Galen Oakes .